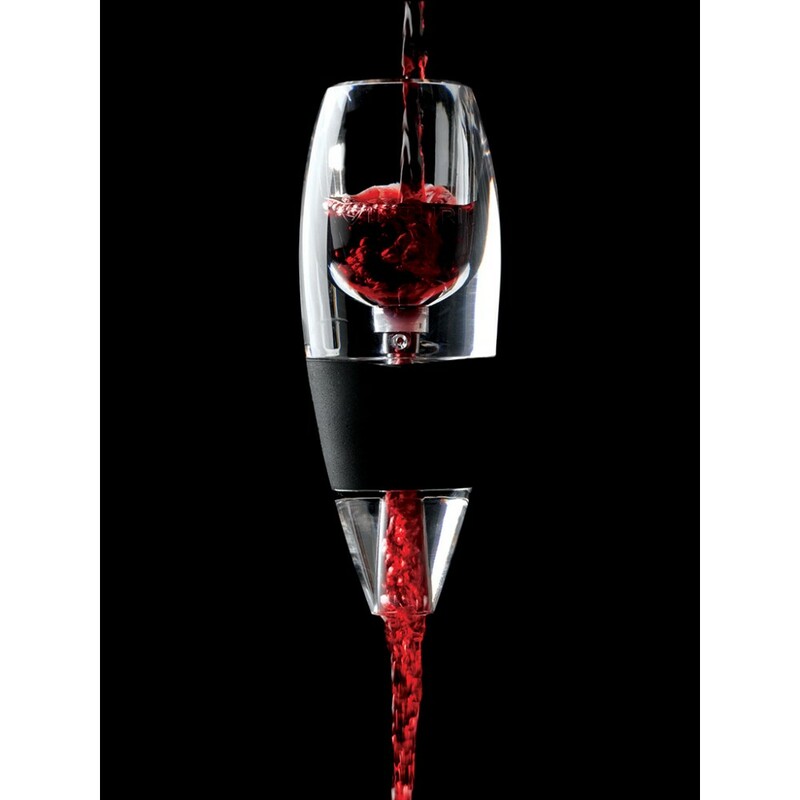 Allowing wine to breathe brings out the very best in the wine. 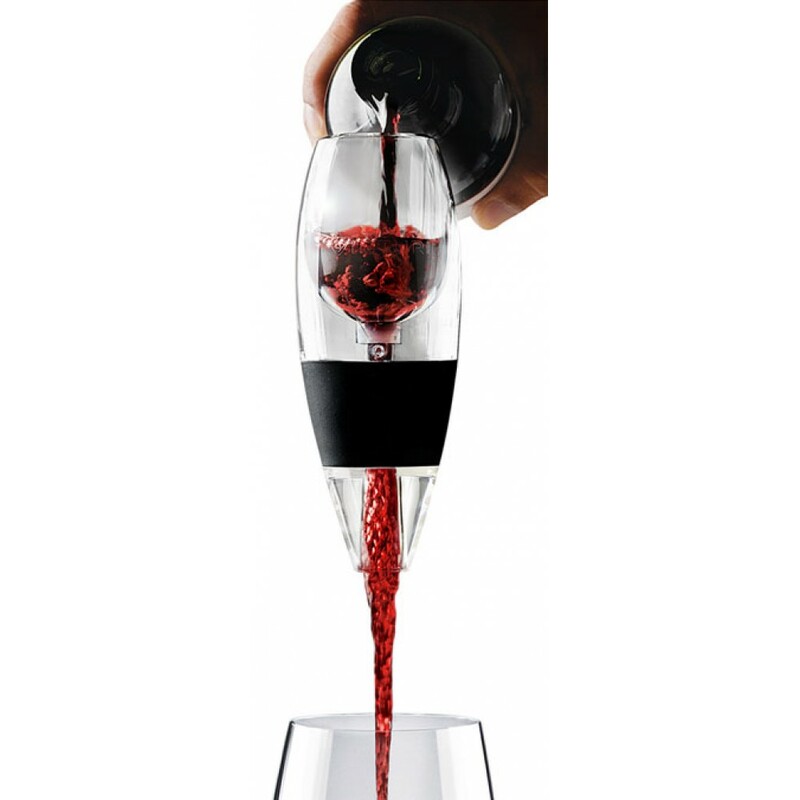 Traditionally wine needs to be decanted over a long time period in order to achieve this. 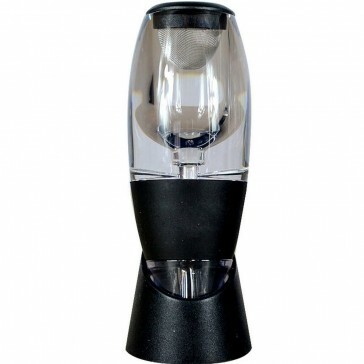 However with a wine aerator, it it as simple as passing the wine through the aerator en route to the glass. 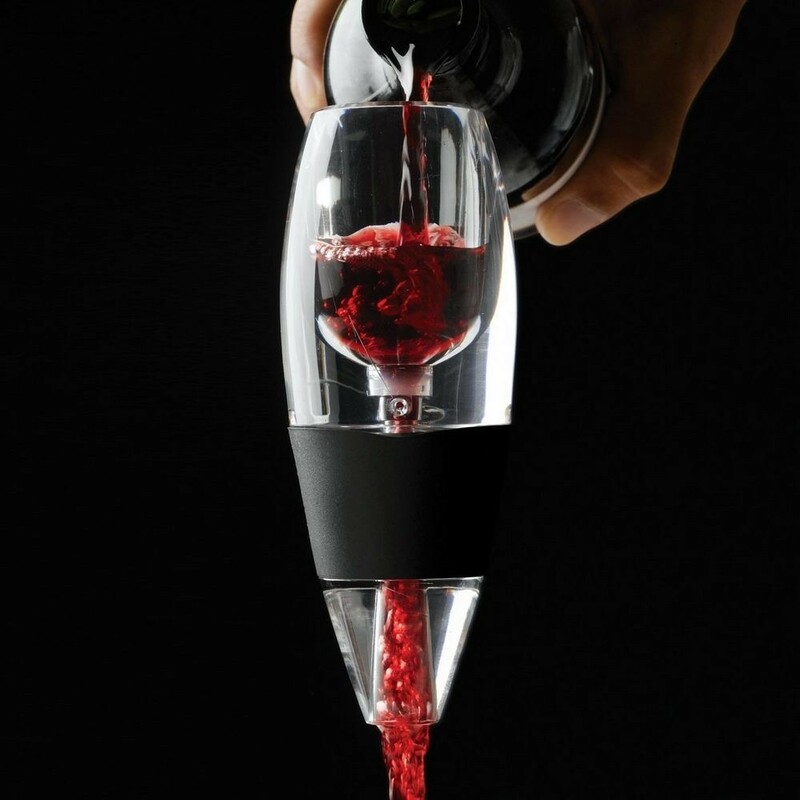 Even a cheap bottle of wine will have your friends commenting on how nice the drop it. Don't believe me? Try it for yourself.